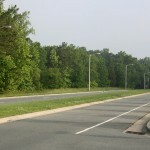 This 2-lane, divided road connects South Church Street to Front Street in central Burlington, NC. 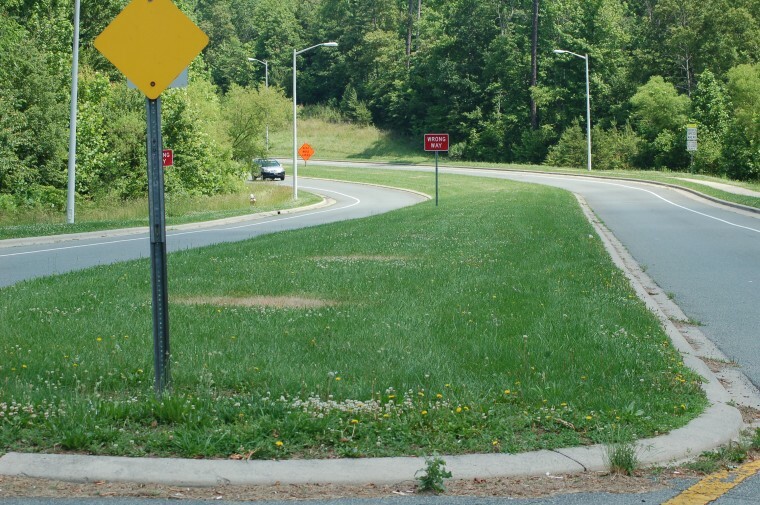 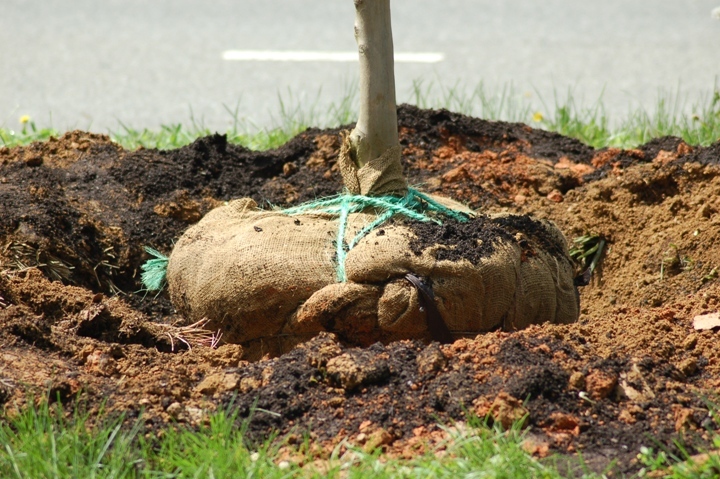 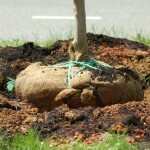 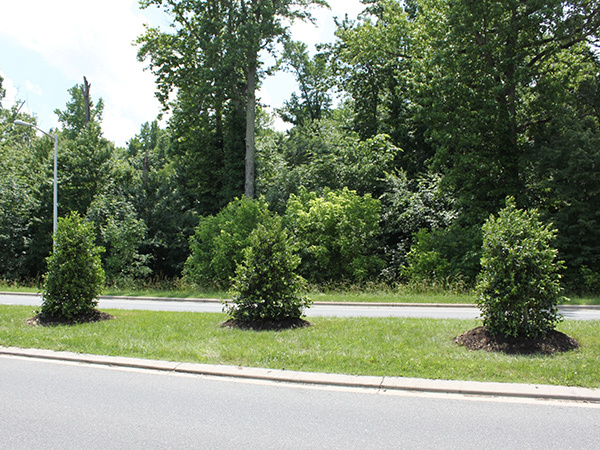 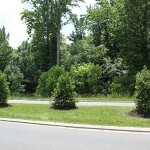 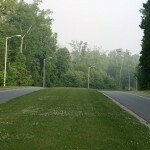 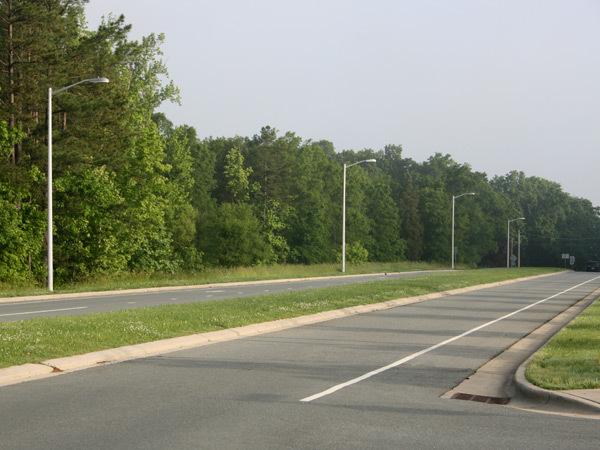 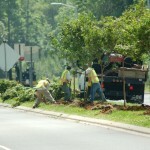 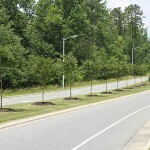 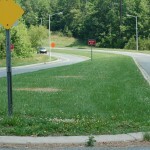 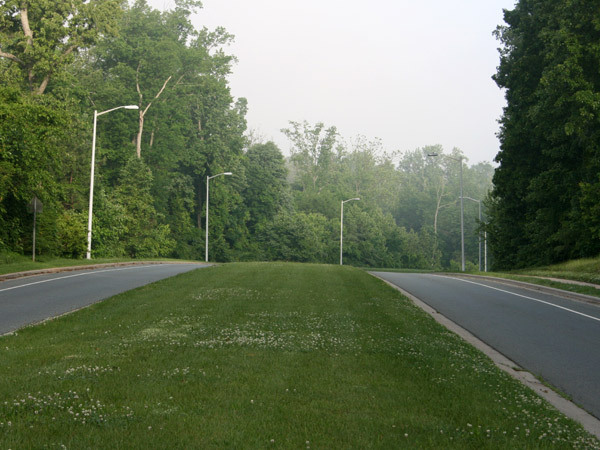 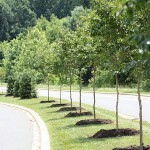 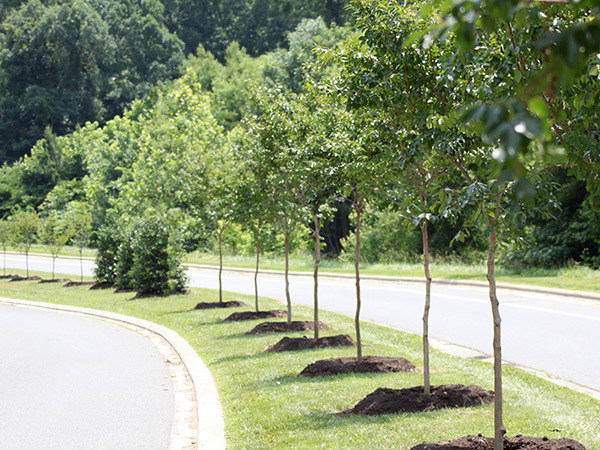 The existing City of Burlington mowing agreement with NCDOT was amended to allow this tree planting project to commence. 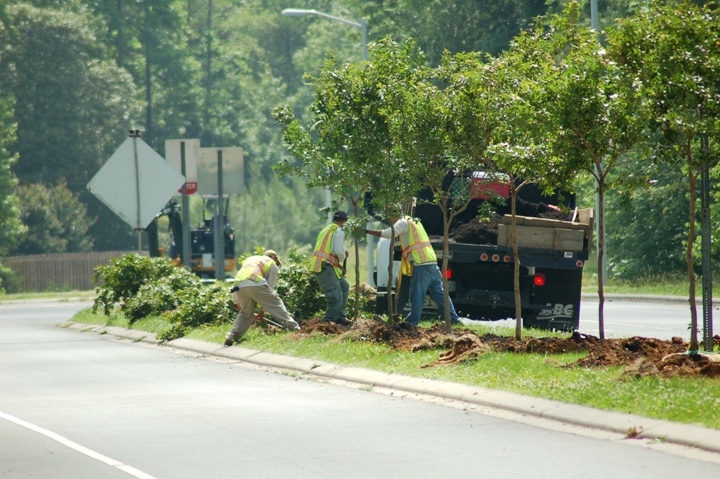 The additions to the grassy medians consist of tree plantings, including soil preparation and mulch application through the entire corridor. 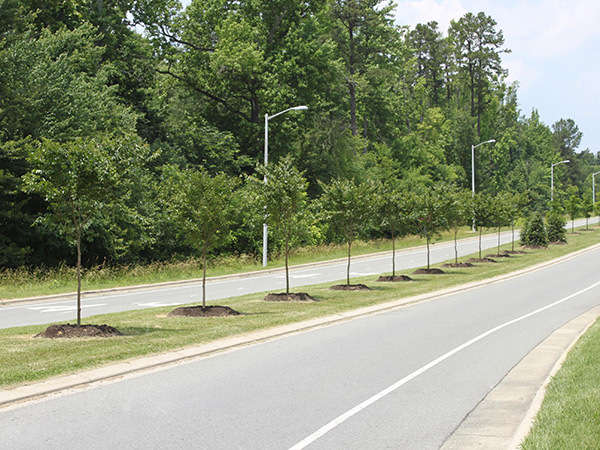 When you travel this road, enjoy the new beauty and try to identify these favorite NC trees.